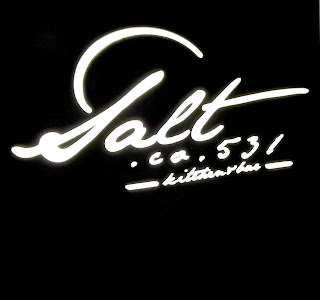 Sitting at Salt.Co.531 at Radisson Blu Chennai, it's a recurring thought. We know that it should be had in moderation but at the restaurant, we're told it's actually healthy. I'm talking about Himalayan salt. It contains a staggering 84 trace elements including iron, magnesium and calcium. How did salt get up there you ask? Well, not exactly from the Himalayas. Millions of years ago, there was a shallow sea in the the province of present day Punjab in Pakistan. Due to geological changes, the water evaporated leaving behind a salt range. Legend has it that these underground deposits were discovered at Khewra by the horses of Alexander the Great when he and his army crossed the Jhelum region. Not only is salt used to season food but if you chance upon a block of this pink salt, you can use it to serve food. Rock salt lamps produce negative ions. If the rock salt lamp on our table was any indication, we were indeed a couple of happy campers by the end of the meal after inhaling all that energy!! 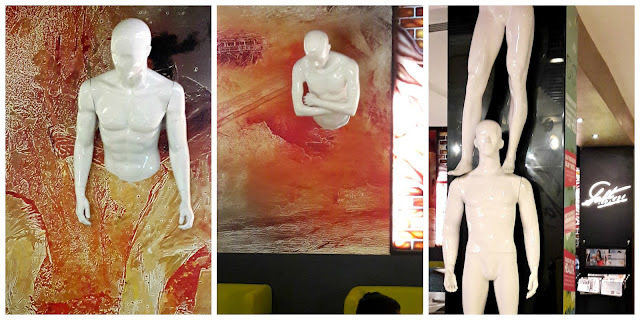 Artwork on the walls of Salt depict salt mines and figures emerging from it. It is a peaceful space that overlooks the swimming pool. Tables are arranged between full length wooden slats that afford privacy. At regular intervals are planters that hold succulents. Various salts used in the restaurant are on display. In addition to the salt blocks, they have 15 gourmet sea salts that are used for seasoning. The only kind missing is processed table salt! Salt.Co.531, Radisson Blu Chennai is one of the participating restaurants in the 3rd edition of Restaurant Week that starts on Friday 22nd April. 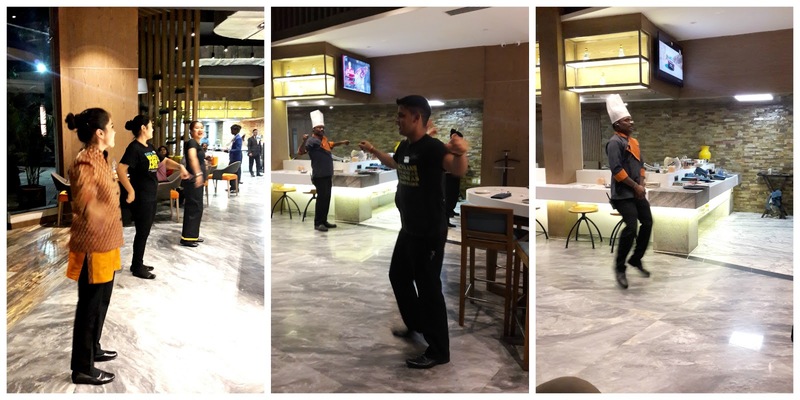 But first, F&B Manager Makendra Kumar and Executive Chef Gona explained the concept of Salt. Marinated meats or vegetables are first partially cooked on the grill and then the cooking finished on heated blocks of salt. The timing is crucial so that the food cooks and the seasoning is perfect. At the end of the day, the salt blocks are cleaned with warm water and a different set used the next day. 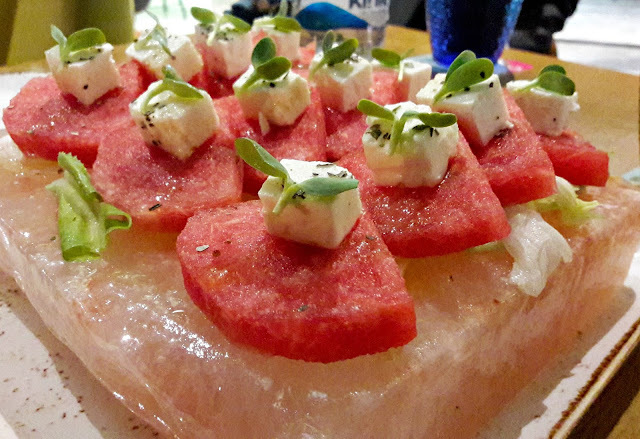 Salt's Signature Appetiser is Watermelon and Feta Salad. On a chilled salt block, melon triangles sit on lettuce leaves. Spear the melon with the fork and lightly draw it along the salt block. It tastes like a salt sandwich - the sweetness of the melon so beautifully balanced by the salty feta and the hint of salt from the block. Absolutely simple but stunning flavours. This appetiser is available on the RW menu. I watch the chefs cook the meat on salt. The block is heated to a temperature of about 200 deg C. The meat sizzles as it's placed on it, a minute later, it's turned around. A minute more and it's done. Just like that! The cooking is precise and any added salt, including those present in, for example, bottled sauces is taken into account in the final product. Shredded Kolhapuri chicken salad has barbequed chicken marinated with Indian spices. Served with avocado koshimbir and tempered coconut, kala namak (black salt) lifts it up to another dimension. 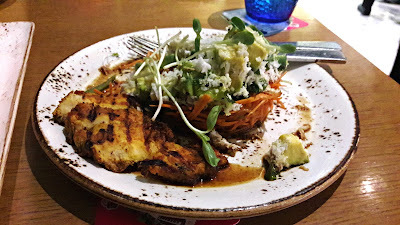 It's served in a basket made of shredded carrots. The eye for detail is interesting. Each of our starters had its own accompaniment. 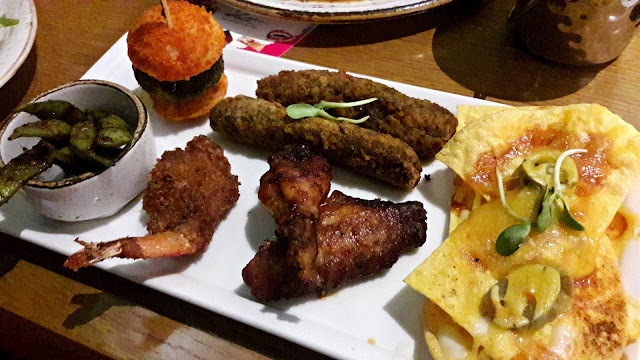 The podi idli had a tomato and coconut chutney, salsa, sour cream and guacamole for the nachos, Thai sweet sauce, a curry sauce and a delicious Chettinad aioli. Once again, each starter and sauce is flavoured with a different salt. Our main course is a non vegetarian's delight. 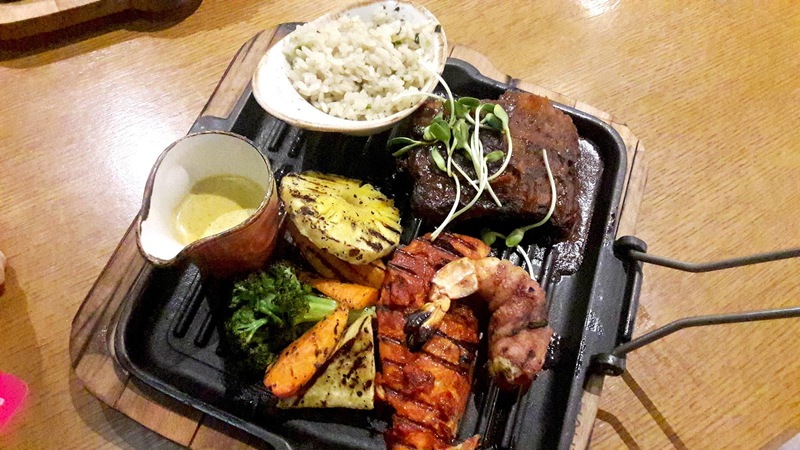 All the meats and vegetables were finished on the salt block - an absolutely fresh slice of Meen Varuval, Bacon Wrapped Prawn and super-tender Grilled Pork Ribs. A slice of pineapple, carrots and broccoli fulfilled the dinner's vegetable quota. A wasabi-flavoured fried rice was served with the platter. It was made with fat red rice and it tasted just brilliant. The only drawback was that the vegetables were almost uncooked. 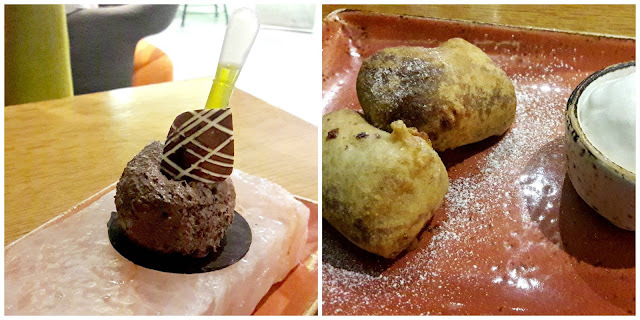 We had 2 desserts - a scoop of dark chocolate mousse topped with Maldon sea salt and olive oil and a calorific beer battered Mars bar with ice cream. Let me tell you that both were simply luscious! And available on the RW dessert selection! It was an absolutely fun crew that served us. In between courses, they livened the tempo by breaking into a dance. They even serenaded us. A meal at Salt would work out to around 3000/++ per head. Do call 044 2231 0101 for reservations.